Razer, the world leader in high-performance gaming hardware, software and systems, today announced at GamesCom its latest audio product, the Razer Kraken 7.1 Surround Sound USB gaming headset. 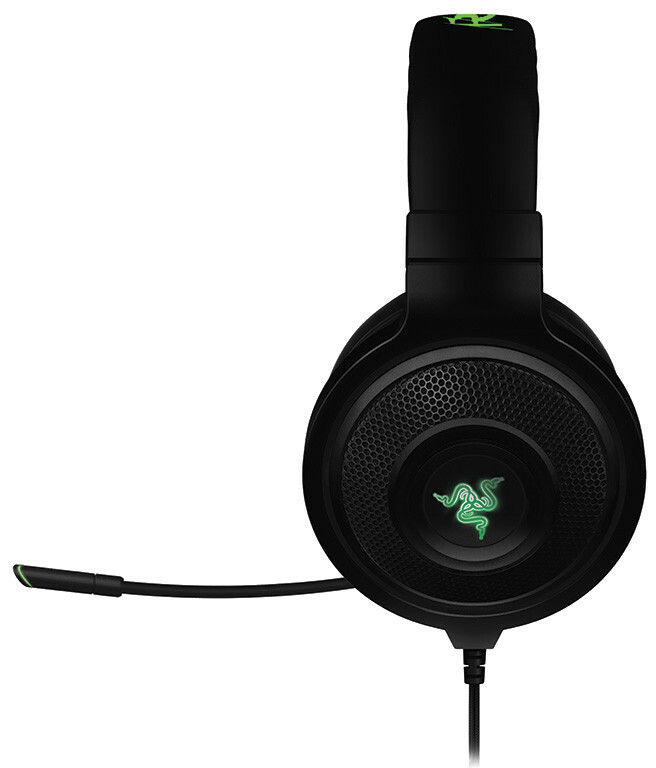 Built off the same platform as the analog Razer Kraken Pro headset, dubbed the most comfortable headset in the world, the Razer Kraken 7.1 USB gaming headset builds on the success of the familiar platform with immersive, customizable 7.1 virtual surround sound and an enhanced digital microphone. The Razer Kraken 7.1 comes equipped with an advanced virtual surround sound engine capable of ultra-low latency audio processing that simulates a 360-degree surround sound experience that is usually achievable only by incorporating more than one positional speaker driver in each ear cup. Driven through Razer's powerful Synapse 2.0 unified configuration software, the engine is capable of a high degree of customization, allowing gamers to tweak and specifically position each surround sound channel, boost bass levels and even balance incoming voice audio for astounding aural precision. The omnidirectional digital microphone on the Razer Kraken 7.1 comes equipped with an optimized algorithm, promising crystal-clear voice chat that offers better frequency response, sensitivity and signal-to-noise ratio than a standard analog microphone. It also has a mic mute button and an LED indicator on the tip to clearly indicate when the mic is active. "As we continue to develop and build on our software front, we're able to add more and more capabilities to our products. 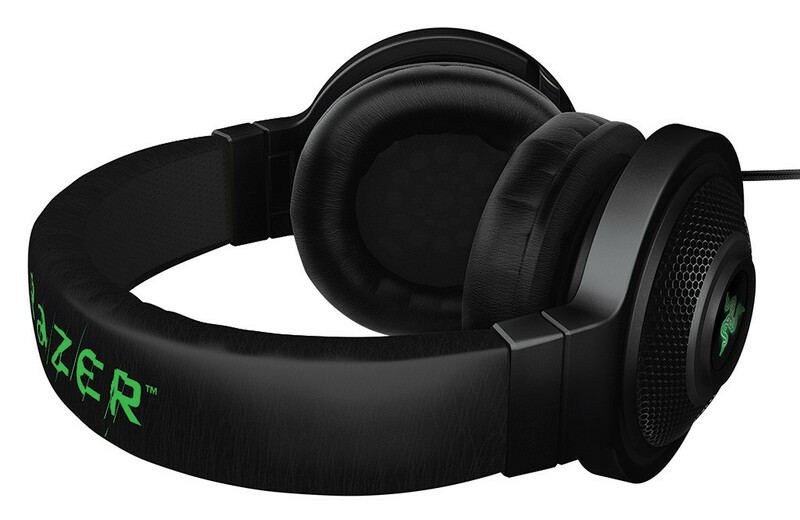 What we put into the Razer Kraken 7.1 is a great example of just that, from the customizable, personalized surround sound engine, to the optimized digital microphone algorithms that gives this headset its incredible performance," says Min-Liang Tan, Razer co-founder, CEO and creative director. 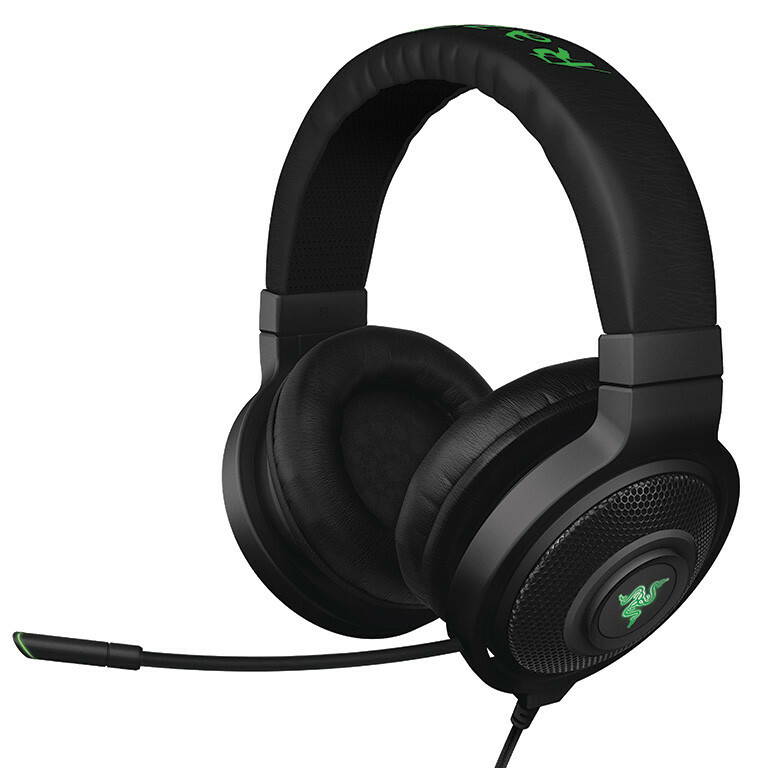 "With its superior software capabilities, unrivaled sound quality and comfort, the Razer Kraken 7.1 is the definitive USB surround sound headset for PC gaming." 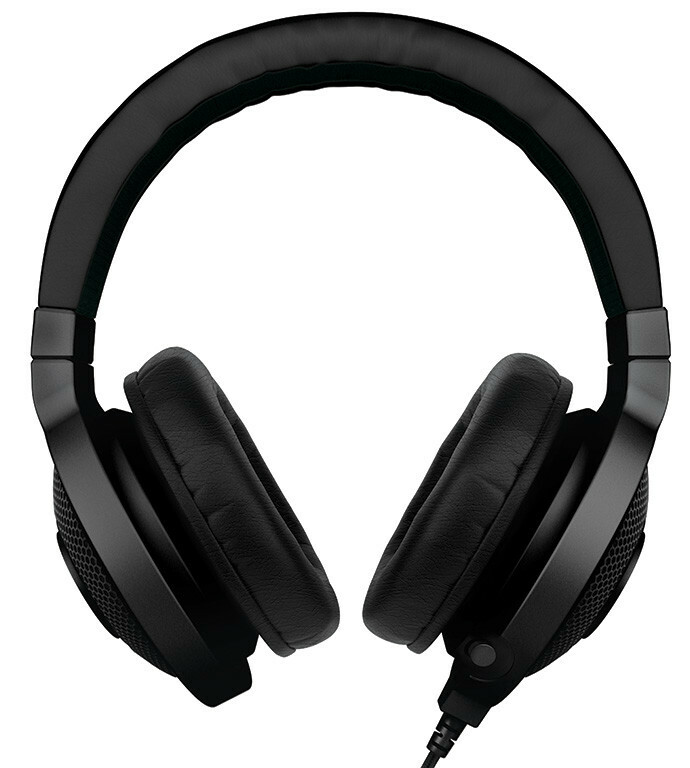 For more information about the Razer Kraken 7.1 Surround Sound USB Gaming Headset, and to hear samples of the 7.1 surround sound engine and digital microphone please visit this page. The full potential of the Razer Kraken 7.1 is unleashed by its advanced 7.1 virtual surround sound engine. Driven by Razer's powerful Synapse 2.0 unified configuration software, this highly customizable engine modulates sound to simulate a 360-degree surround sound experience, allowing you to precisely pinpoint directional audio to know exactly where your enemies are. The headset's 40mm neodymium magnet drivers power a sound signature that features deep bass, warm mids and crystal-clear highs, for total gaming immersion. Featuring a retractable microphone hidden in the left ear cup when not in use, the Razer Kraken 7.1 maintains a sleek form factor, all while protecting the microphone during transportation and storage. This flexible, omnidirectional digital microphone comes equipped with an optimized algorithm, promising a pristine voice quality unachievable through traditional analog microphones. Boasting an impressive signal-to-noise ratio and an extended wideband frequency response, the digital microphone ensures a clear, natural sounding voice reproduction with minimal noise. Inner Ear Cup Diameter: 50 mm / 1.97"
100 quid, not bad. These look mint!